Sorry this week was kinda busy for me ,finally I got time for this . Here are some of the face mask that you can make with honey and try it at home. How do you make this mask? Cut the Watermelons into small cube , you would need only few of them. Refrigerate them for 15-20 min . Take them out and crush them till you get a paste. 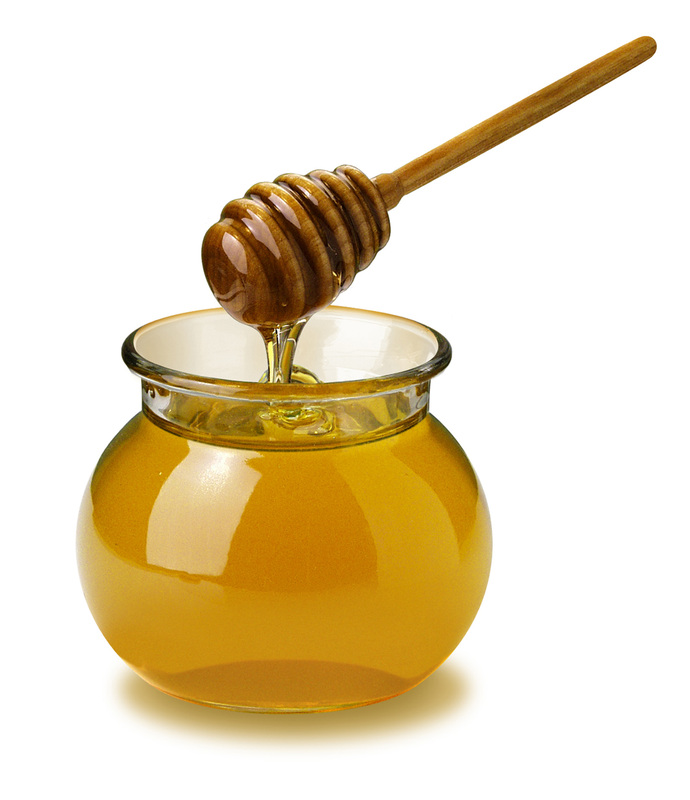 Take one tablespoon of honey and mix it with the paste you have just made. Apply it and leave it one for 20 min ,wash it of . You would notice a difference in your skin in a week, do it daily.It is a really good remedy for those tanned and sun burnt skin. This one is specially for people who have oily and dull skin . Gives radiant skin when done regularly. Cut a lemon into half,squeeze it till you get a teaspoon of the juice . Take a teaspoon of honey and mix it wit the lemon juice you just took out out. Apply it all over your face, leave it as such for 15 min. Wash it off with lukewarm water and dry your face. Take two teaspoons of Maida ( bleached white flour) . Add few drops of water to it ,it should turn into a paste. Add a teaspoon of honey to it and mix them well. Apply it on your face and leave it for 15 min. Wash it off and wipe the face dry. Previous Honey Sweet Honey !!!!!! !